Do you need to free up some space? Whether you need to declutter your home or business or you require temporary storage due to relocation, we offer self-storage in Exeter at competitive prices. 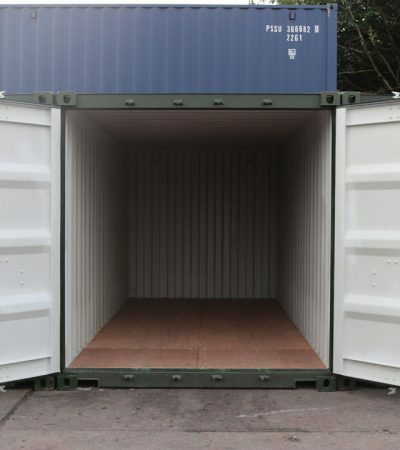 With high levels of security and a yard of secure shipping containers available in a range of sizes to suit your needs, your belongings are safe with us. Offering both long or short-term storage solutions, our flexible contracts offer value for money. Ideally located at Exeter airport, the M5 and A30, we are easily accessible for customers throughout Devon and beyond. To book a self-storage unit, call us now on 01392 44 77 47. All self-storage units benefit from 24-hour surveillance. Modern CCTV is strategically located throughout the site and we also have a team of onsite security guards. As a result, you can relax in the knowledge that your items are safe and secure. We also sell and hire storage containers! 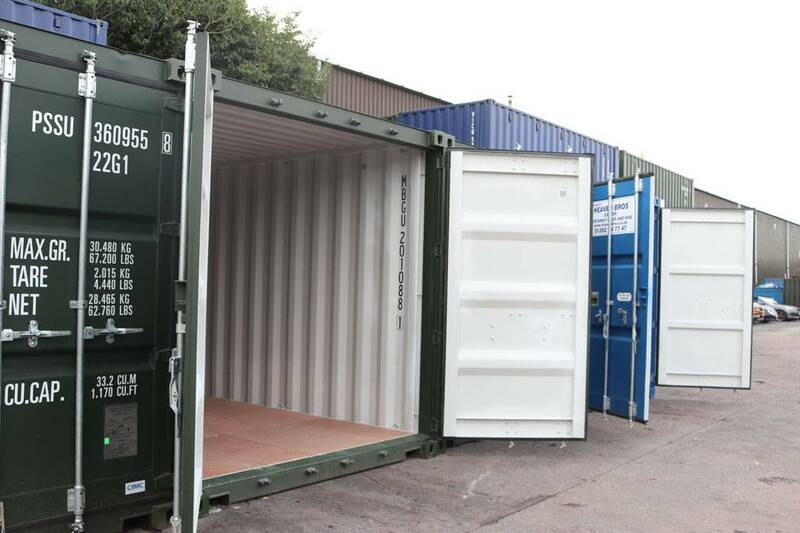 If you want to store your belongings on your own premises, we also sell and hire out shipping containers. We can deliver your very own self-storage container straight to your door! To view our current container stock click here. To speak to us about our self-storage in Exeter then call us on 01392 44 77 47 or 01392 44 66 78. A member of our team can help advise on the best storage solution for your needs. In addition, we also offer affordable haulage services for freight forwarding throughout the UK and Western Europe.